Product prices and availability are accurate as of 2019-04-13 04:50:31 EDT and are subject to change. Any price and availability information displayed on http://www.amazon.com/ at the time of purchase will apply to the purchase of this product. 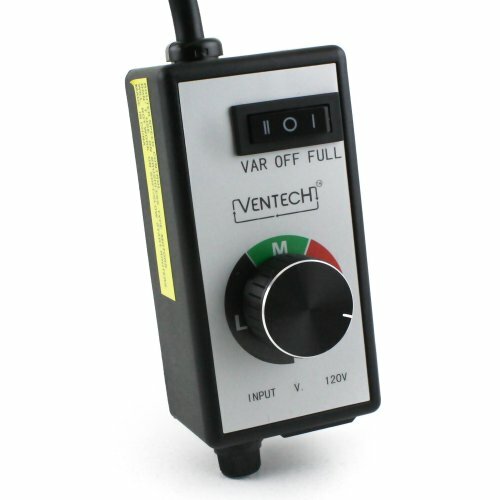 The VenTech Speed Controller is an electronic circuit with the sole purpose to vary an electric motor's speed, just like those in your duct and Inline fans. 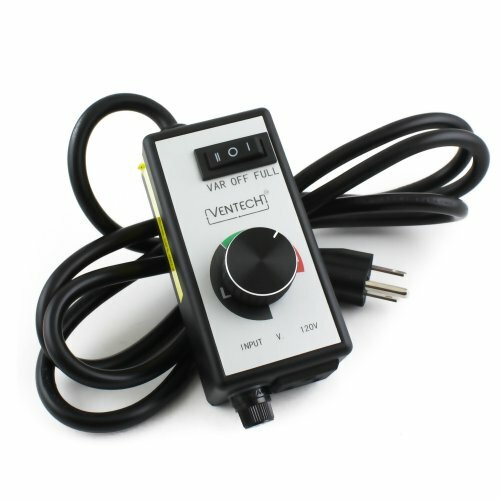 This router speed controller works with any universal AC/DC brush-type motor. 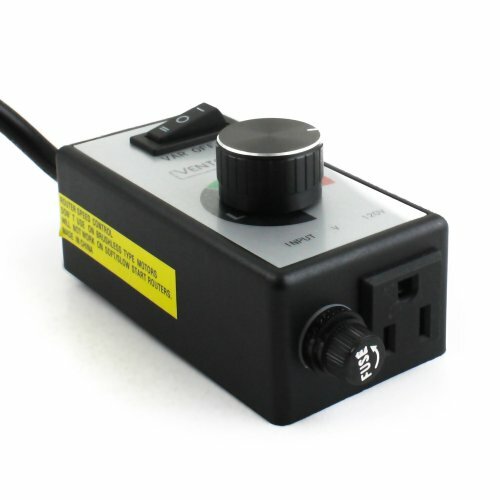 The controller features a 3 - way rocker switch with high, medium or low options. 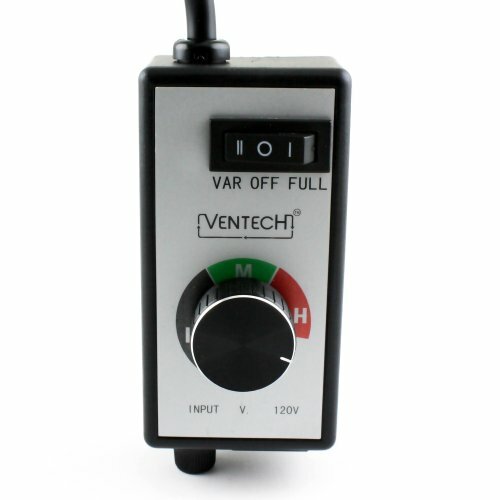 Disclaimer- The use of Ventech products should be installed professionally and not in enclosed areas. Buyer represents that by purchasing Ventech products, buyer has special knowledge or has consulted a professional on product's use. In no event will the Company or any of its subsidiaries or their parent companies be liable to you for any direct, special, indirect, consequential, incidental damages or any damages of any kind even if the Company has been advised of the possibility thereof.